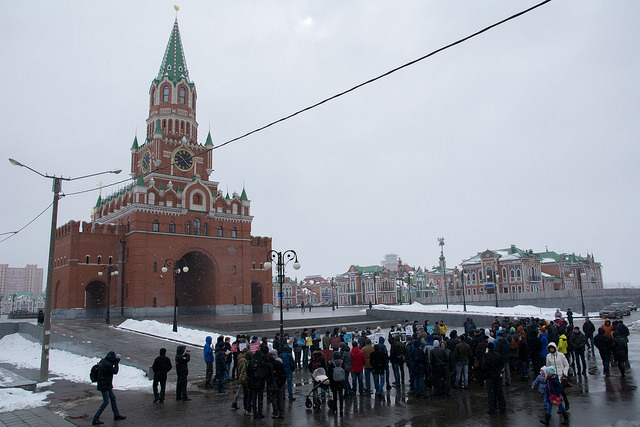 On March 26 in a number of Russian cities there were protests organized by the Anti-Corruption Foundation under the leadership of the well-known oppositionist Alexei Navalny. However, one of the requirements for the picketers in Yoshkar-Ola was the absence of any political demands. Among the suggestions made by the Anti-Corruption Foundation, those considered most appropriate considered were chosen by the organizers.